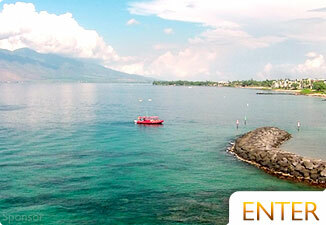 When in paradise, treat yourself to a private sailboat charter aboard the Shadowfax! 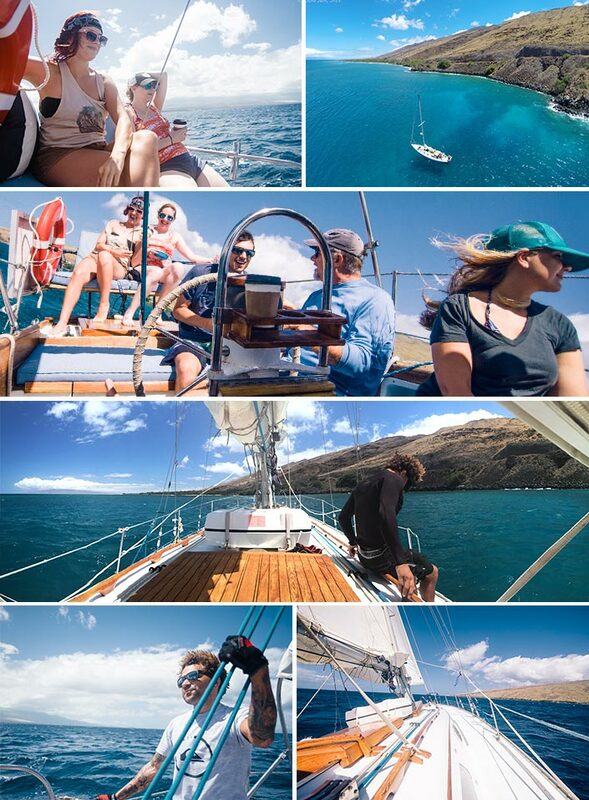 Captain Mike invites guests aboard his 44' sailing yacht for an experience you won't find aboard other large boat tours on Maui. 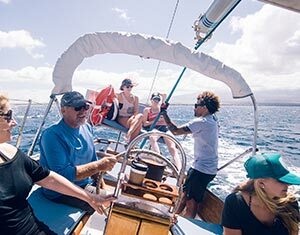 Whether you're interested in whale watching during winter months, snorkeling at some of Maui's most private areas, or simply kicking back to enjoy the ride, Shadowfax is the way to go. We especially enjoyed the friendly service, pupus and cocktails, and very small group of guests, which maxes out at 6 people. 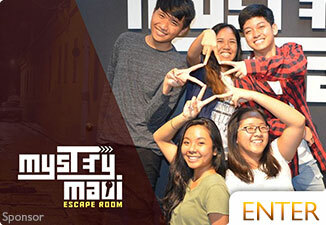 This is a wonderful option for groups of friends or families, and Captain Mike is more than willing to accommodate your trip to your specific interests. • Thrilling ride aboard a beautiful sailboat! 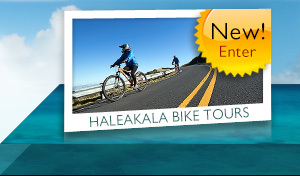 • Variety of private tour options - day, evening, interisland, or live-aboard! 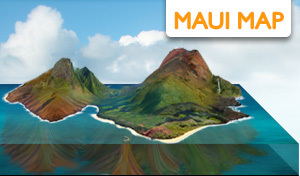 Call (808) 572-2345 to book your trip, or visit Shadowfax Sailing. 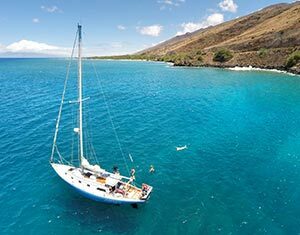 The sailboat is equipped with every ingredient for a good time on the ocean in Maui - ample seating, spacious galley, small kitchen and storage area, etc. 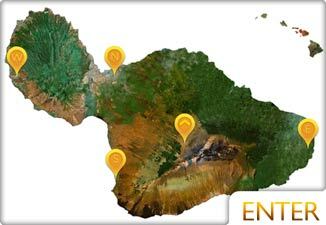 Highly recommend for a unique tour of Maui's most beautiful areas! Photos courtesy of Hawaii Web Group. All Rights Reserved.